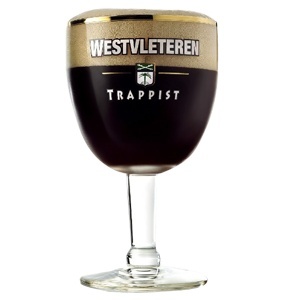 Westvleteren Beer Glass, Trappist Glass, 33 cl. 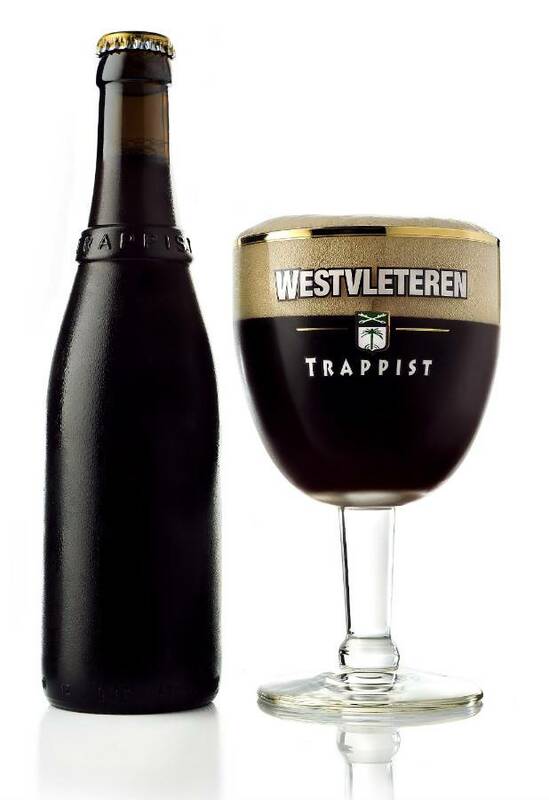 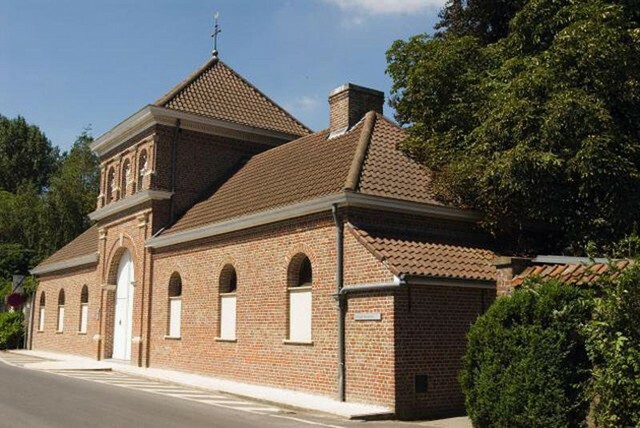 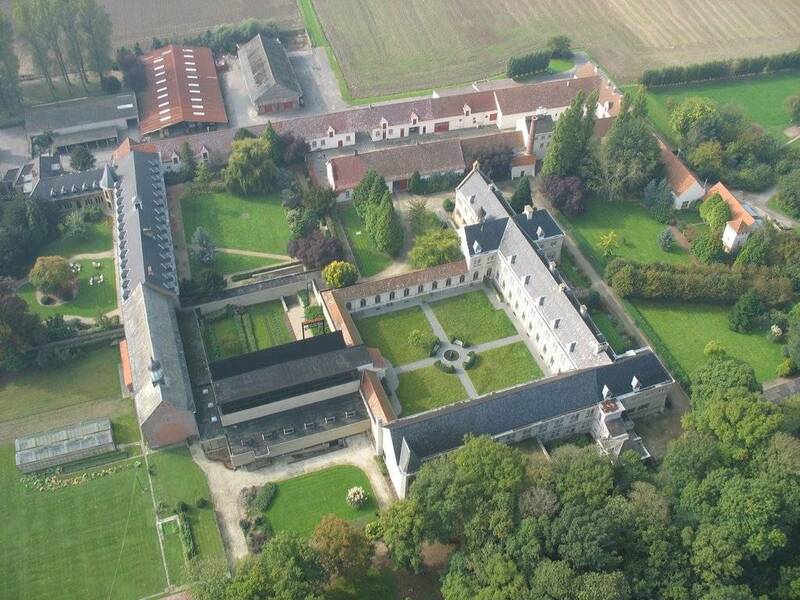 The original Trappist Beerglass from Saint Sixtus Abbey Westvleteren. Review by F. D., Posted on 02-11-2018.
Review by Hans P., Posted on 28-05-2018.